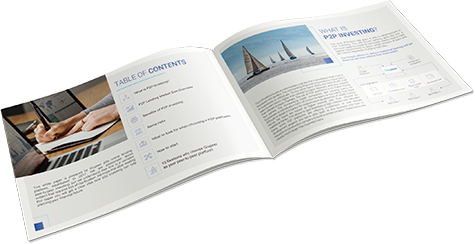 Download the complete guide to P2P lending for beginners and experienced investors. Learn how to maximize investment return, minimize risks and lots more! How to choose a P2P lending platform in 2019? Have you recently learned about peer-to-peer investing but not yet sure where to start? Or are you already a somewhat experienced investor but still looking for ways to improve your efficiency? Look no further! Get the most detailed overview of the P2P lending platforms and a step-by-step guide on how to start investing. 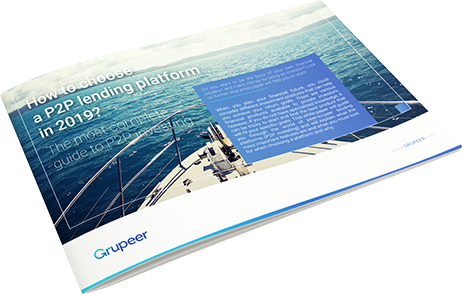 This whitepaper, prepared by Grupeer, is a complete guide in P2P lending market for beginners and experienced investors. Learn how to maximize your investment return, minimize risks and other tips and tricks. P2P investments are a relatively new asset class and some people are cautious, how it will perform over business cycles, but did you know that the first and only platform that existed during the financial crisis of 2008 performed better than all other securities? Learn even more interesting facts in our research. We'll deliver the link to the white paper to your email within a few minutes.